Simbarashe, speaking through a Shona interpreter, claims he has no memory of the alleged attack and claims that he is "mentally ill". "You must remember, I am still on medication for mentally ill people," said Simbarashe, when pressed by State advocate Mbuleo Koti for details of the attack. He also blames memory loss on the fact that he lived on the streets for a period towards the end of 2015 and had no access to the medication that would have kept him "stable". The defence's case is that Simbarashe has been abusing dagga since the age of 13 which may have attributed to his alleged amnesia and subsequent treatment at various mental institutions in Zimbabwe. After the alleged attack, Lewis found refuge at a women's shelter in Athlone but returned to live with the accused in Du Noon. 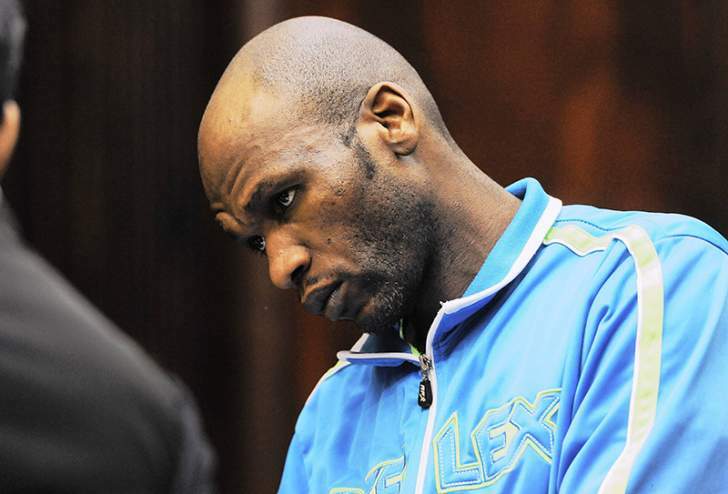 Simbarahse's said he thought he was throwing rubbish" out the car and he had no idea one of the items was battery acid.